Why do People Travel to Arabella Rose? Arabella Rose are pleased to be able to provide hair extensions for customers from different parts of the country, with customers not only coming from the London and Bedfordshire areas, but also from as far afield as Cambridge, Oxford, Surrey and beyond. We’re situated in Amersham, only a short journey from Watford, Luton, Marlow and High Wycombe, and easily reachable by tube from central London (Amersham is the last stop on the westbound Metropolitan Line). Getting the right service is so important, especially when it comes to your hair – which we know is so precious to you. This is why so many of our customers travel that little bit further to see us. We are proud to know that our customers are willing to travel to see us, we believe it’s down to our professional approach to hair extensions. We only use micro ring extensions, which we believe to the be the most natural-looking, comfortable and safest available. We use only the finest human hair, allowing you to style your extensions exactly as you please. Unlike other salons, we always have hair in stock; this means you can come in and have a fitting the very same day. 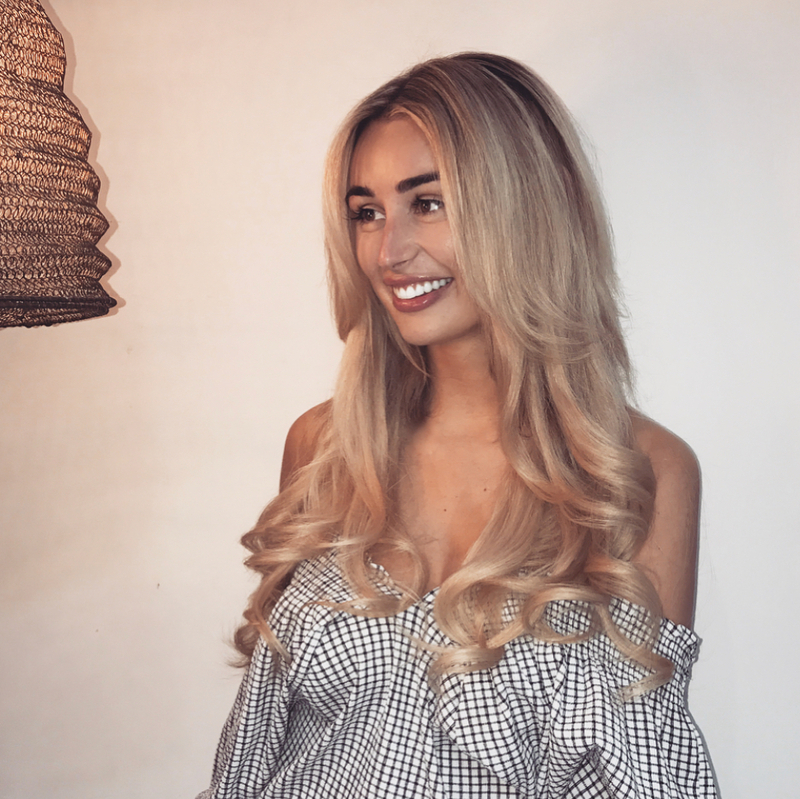 We are hair extension specialists, so unlike other salons that offer extensions as part of their range of services, we focus solely on giving you beautiful-looking extensions. We know that everyone’s hair is different and therefore we offer a bespoke service, tailoring our approach according to your wishes. For further details about how to find us and how to get in touch please visit our Contact page. We look forward to seeing you soon.